I am constantly blown away by just how much impact a melody or a lyric can have on a person at just the right moment in time. No matter how many times it happens to me, in some ways, it feels like the first time because of the strength of the impact. Whether it’s in the car driving along, or sitting on the couch at home, just doing some mindless task, it sneaks up on you, and you’re helpless to it’s impact. 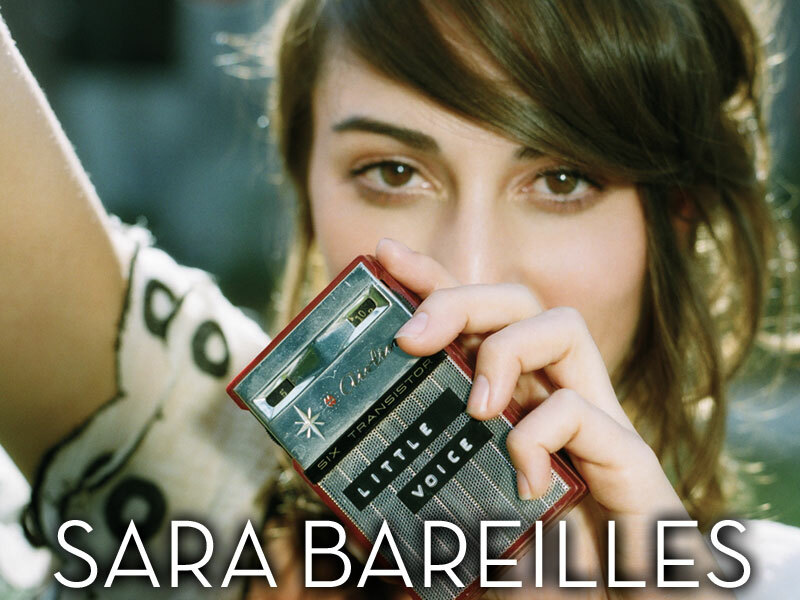 Case in point…Sara Bareilles’s “Gravity”. When I first heard the song a few months ago, I took it as being a song about trying to escape the tractor beam of a failed relationship. No matter what you do to escape the pull of the other person, “something always brings me back to you.” While I didn’t have a personal connection to the lyric at that moment, I’ve been there in the past, and I felt an immediate connection to the song. Tonight, the song took on new meaning. Rather than a lover who is toxic, the subject became sadness, or depression. “You hold me without touch./You keep me without chains.” I love the fact that as you grow, so can how you interpret the same text, the same melody, or the same conversation with new eyes, new ears, and new explanations. It’s probably safe to assume that if your perspective DIDN’T change, you’re not living life to it’s fullest. So here’s your question for the evening…what song really touches you, and why? This song ALWAYS gets me, and gives me chills. Sara is amazing. This is the one song that REALLY stood out for me, Duane. Absolutely brilliant. Well said! It really is a career making song. Thanks! I’d love to see it released as a single, but a part of me wants to keep the simple beauty of the song to myself.